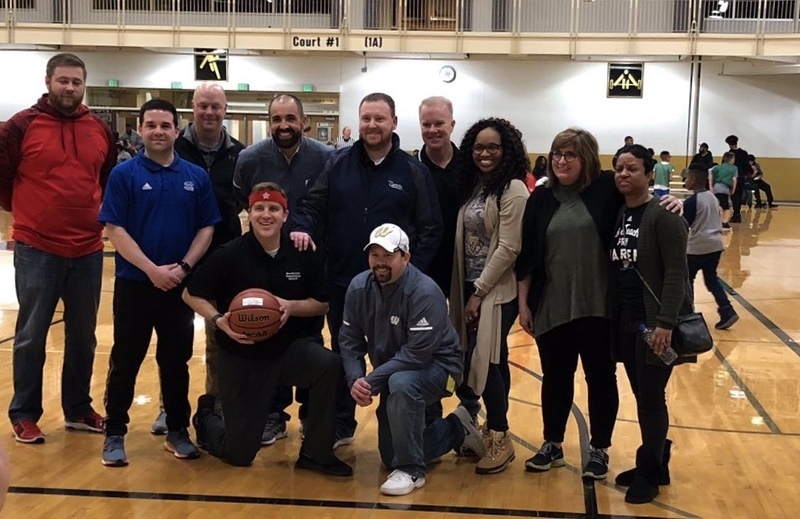 Friday, March 1st was a great night of basketball for MSD Warren Township. 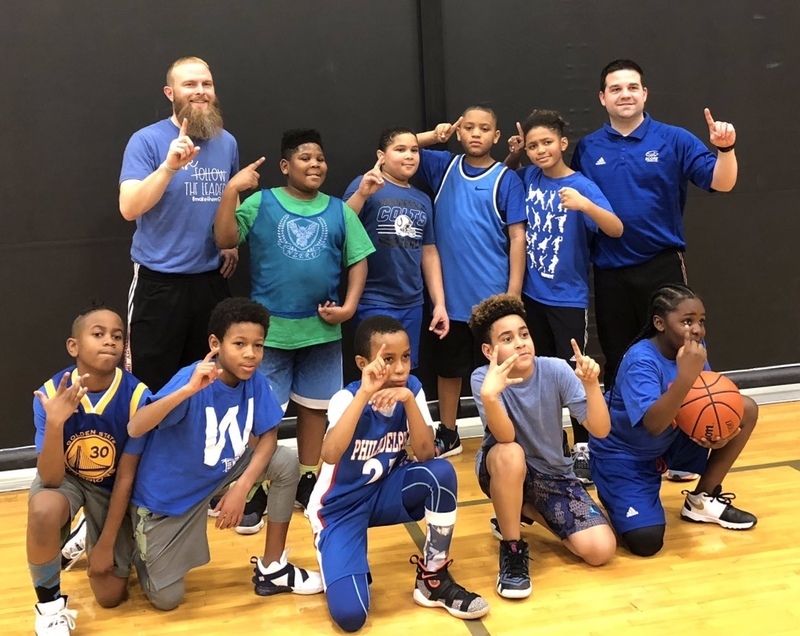 It started at 6:00PM at the Warren Central High School Fieldhouse where all of our elementary schools participated in the annual Warren Arts and Education Foundation 4th Grade Basketball Tournament. The foundation has sponsored this event for that past several years to not only raise money to support our teachers and students, but also to give our younger student athletes an opportunity to have an experience they will not soon forget. Congratulations to all teams and special recognition to Grassy Creek who won the tournament this year. Also, during the event, principals, coaches, and district administrators participated in a free throw contest. Congratulations to the Mr. Radcliffe, Brookview Dean, who was the winner of the contest. 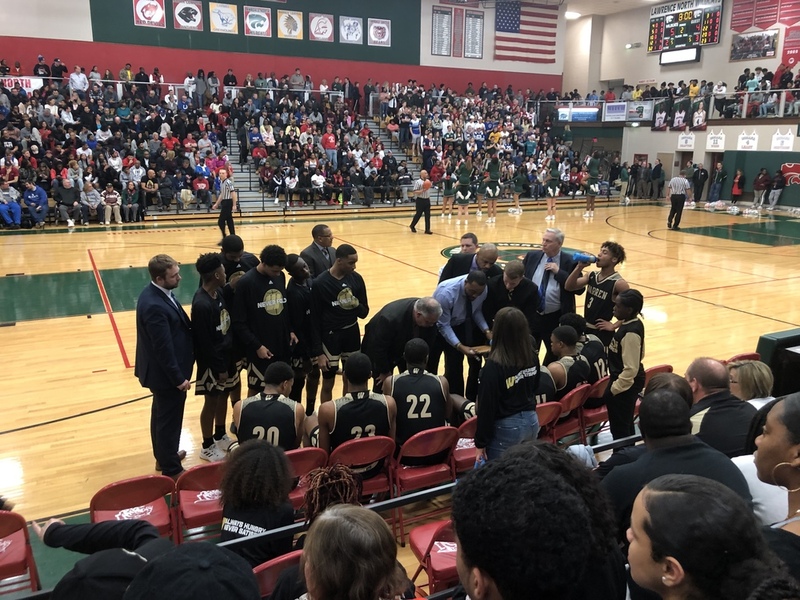 Friday, March 1st was also the first round of Boys Basketball Sectionals at Lawrence North High School as the host school was Warren’s first opponent. Warren headed into sectionals with a 22-2 record with losses to Lawrence Central and Carmel. This game was more like a football game than a basketball game as reflected by the score. At halftime, Lawrence North led Warren 13-7. The game featured some outstanding defense by both teams, intensity both on the court and in the stands, a lot of heart from the players in black and gold. Warren was down 10 points with 6:08 in the fourth quarter and with 21.7 seconds remaining in the game and Warren down 1, Isiah Moore is fouled while taking a shot behind the three point line. He calmly hits all three free throws to lift Warren to a 2 point lead, 27-25. Warren played some incredible defense in the last 20+ seconds to win the game. Warren advances to play Lawrence Central on Saturday, March 2nd. Like many other games, Warren never folds!